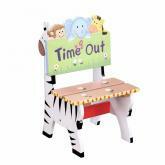 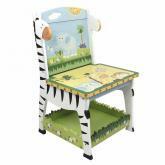 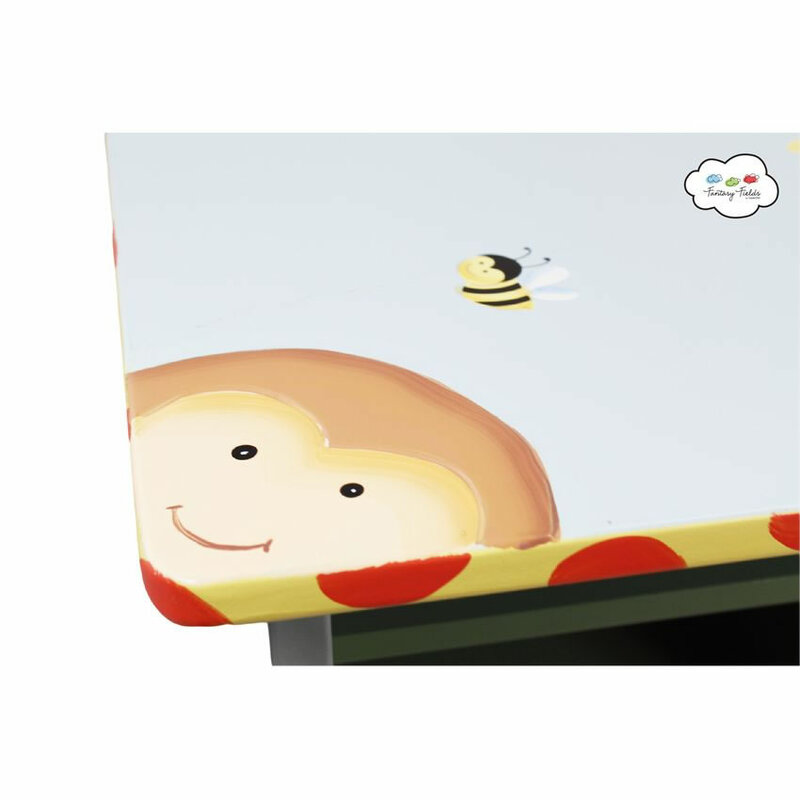 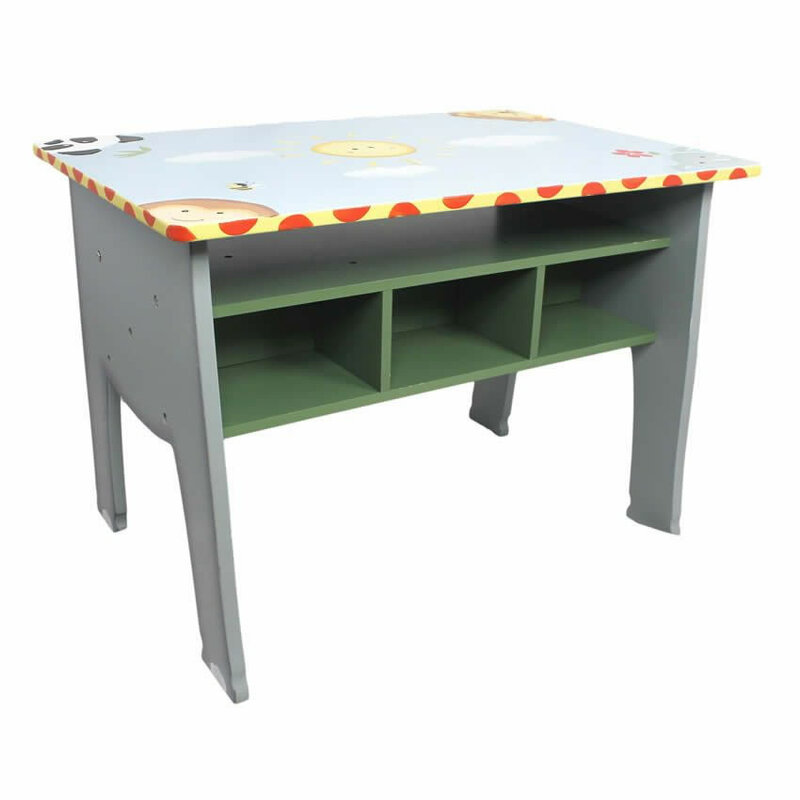 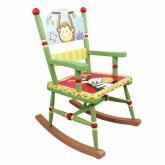 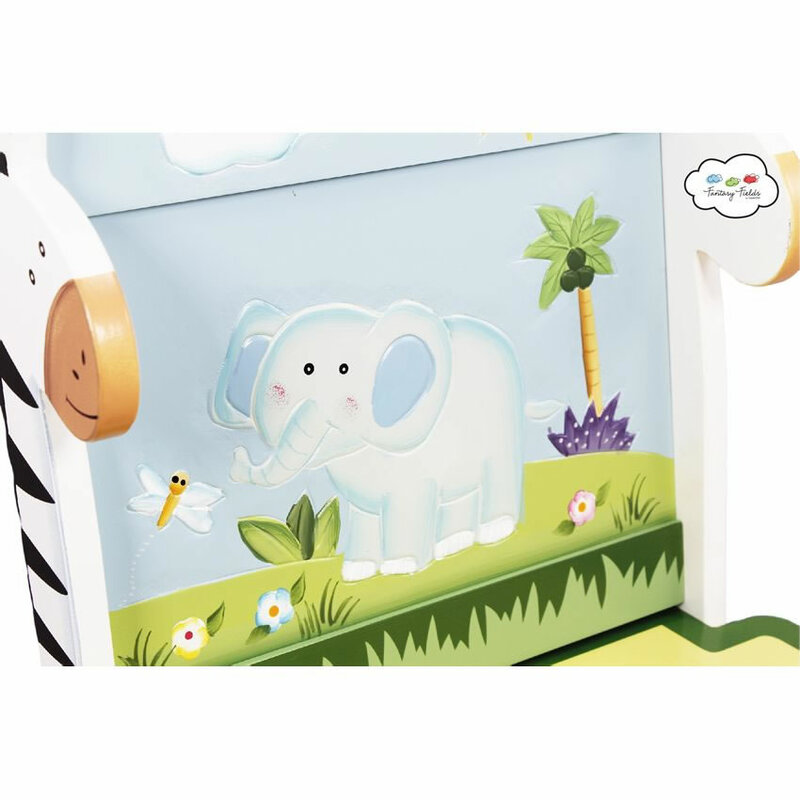 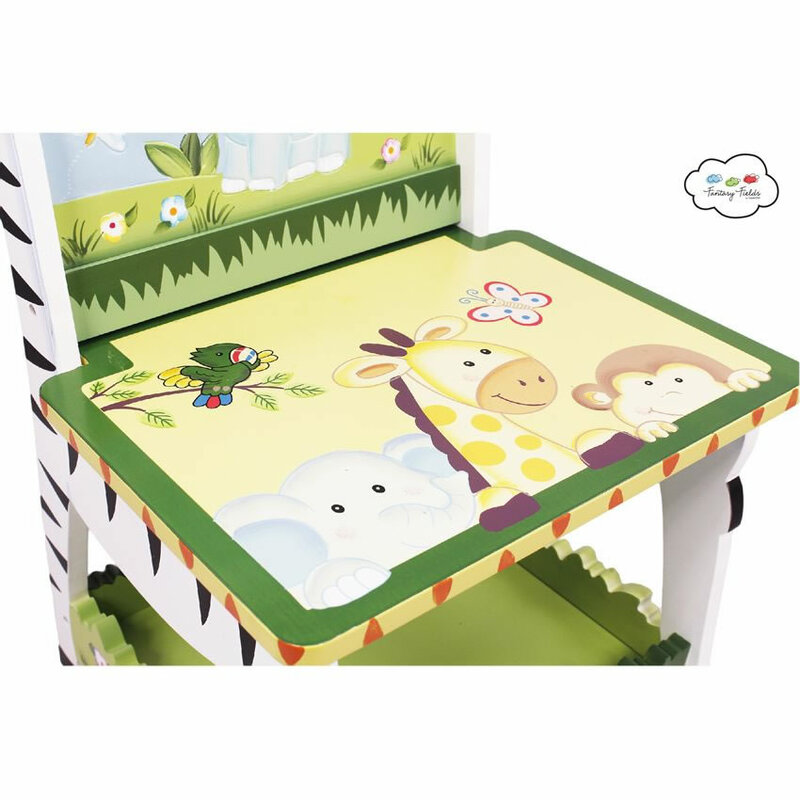 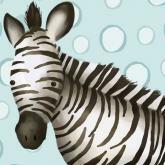 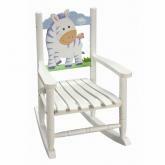 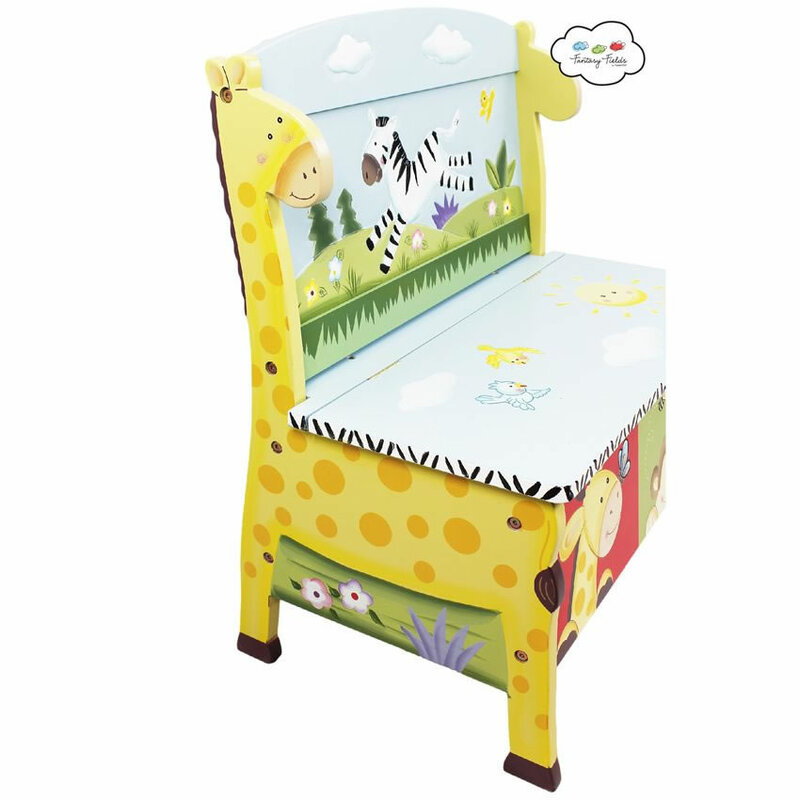 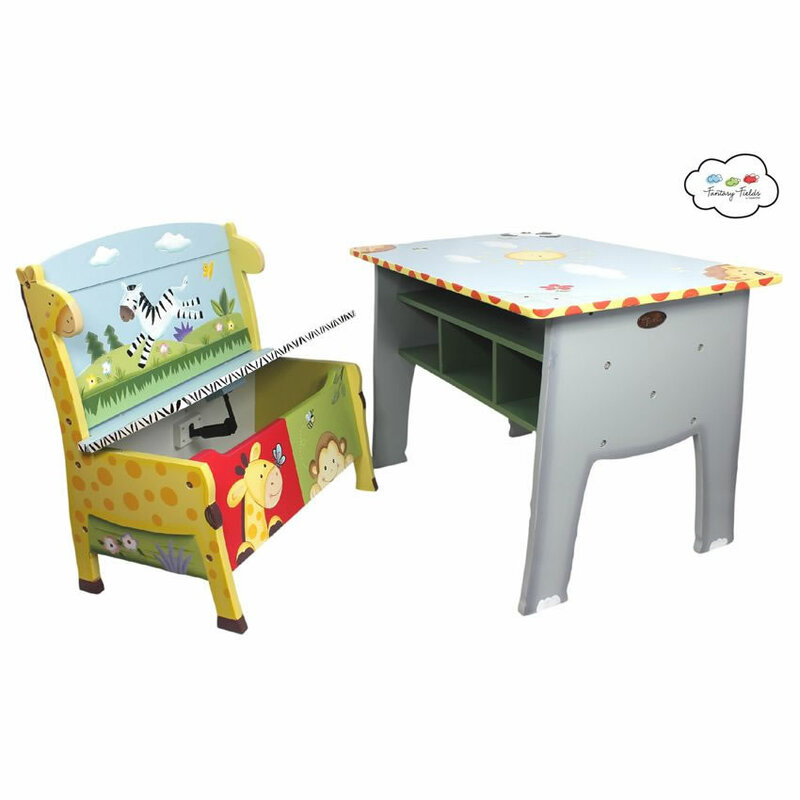 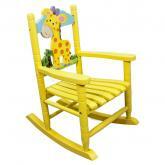 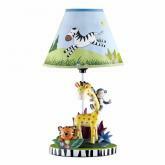 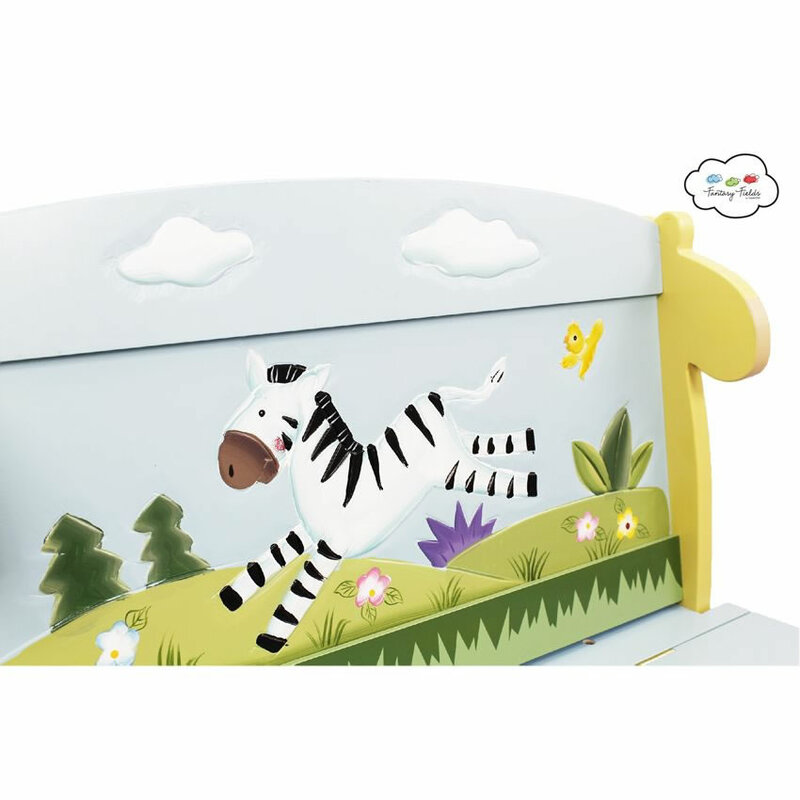 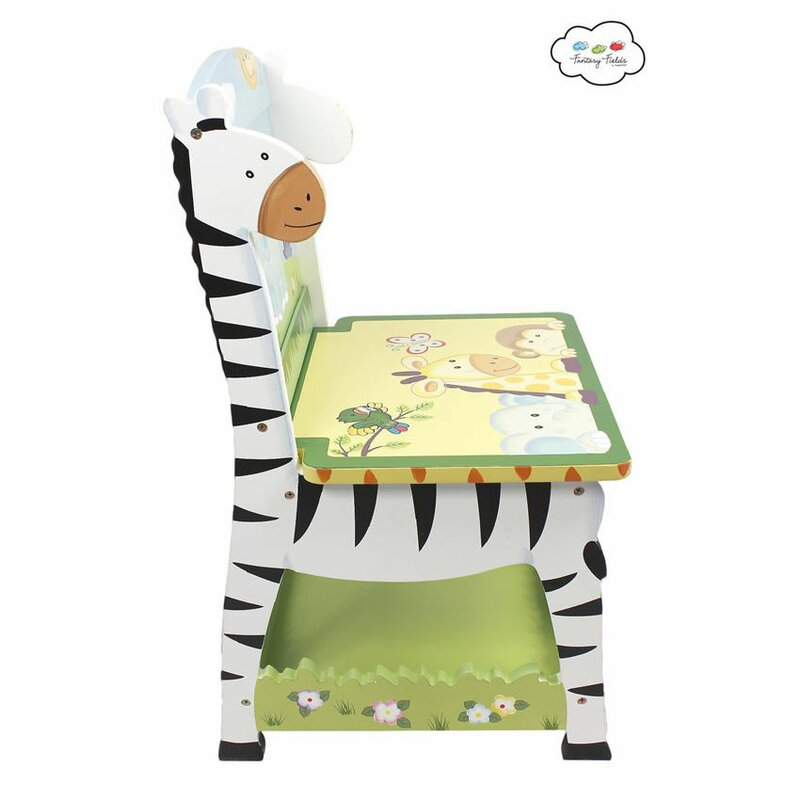 Handpainted Jungle Theme Play Furniture - The Jolly Jungle Table, Chair, and Bench Set is our all-time favorite for jungle theme play furniture. 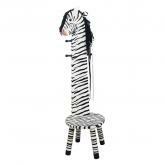 The artist has thought of everything. 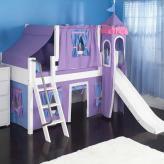 Pictures just can't show how cute it is. 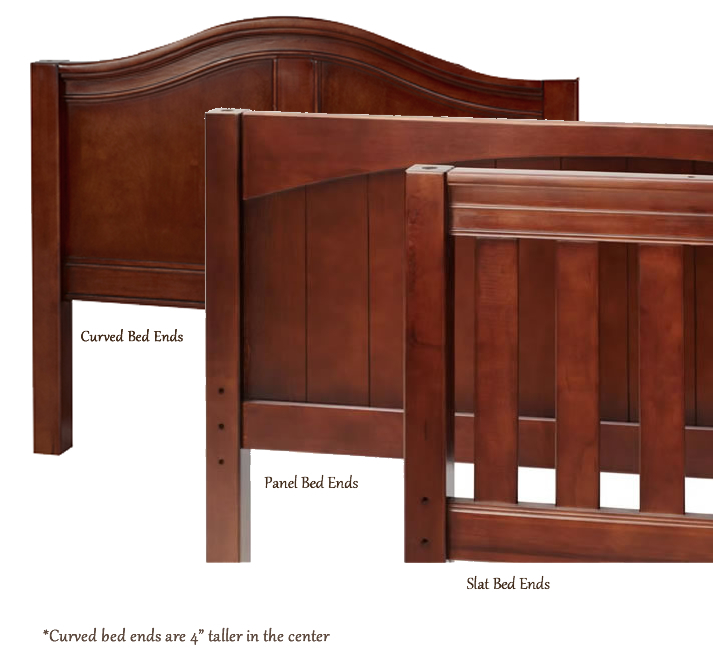 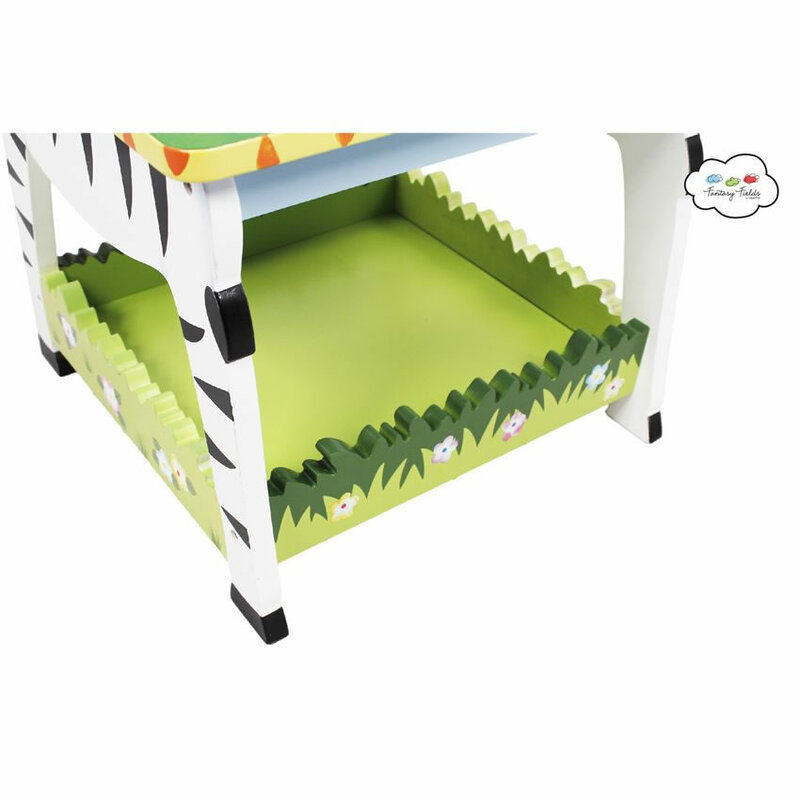 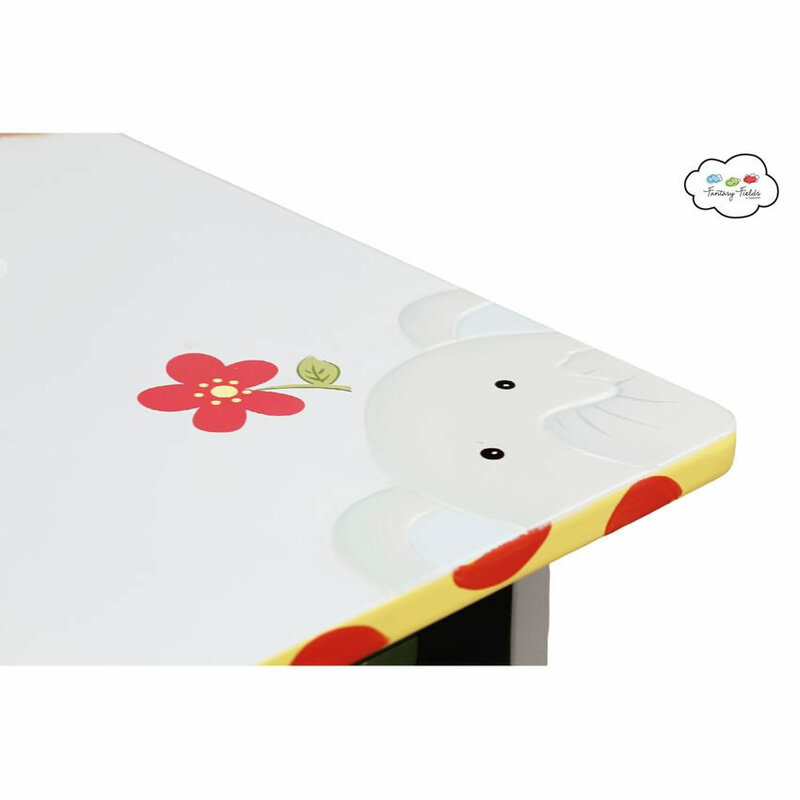 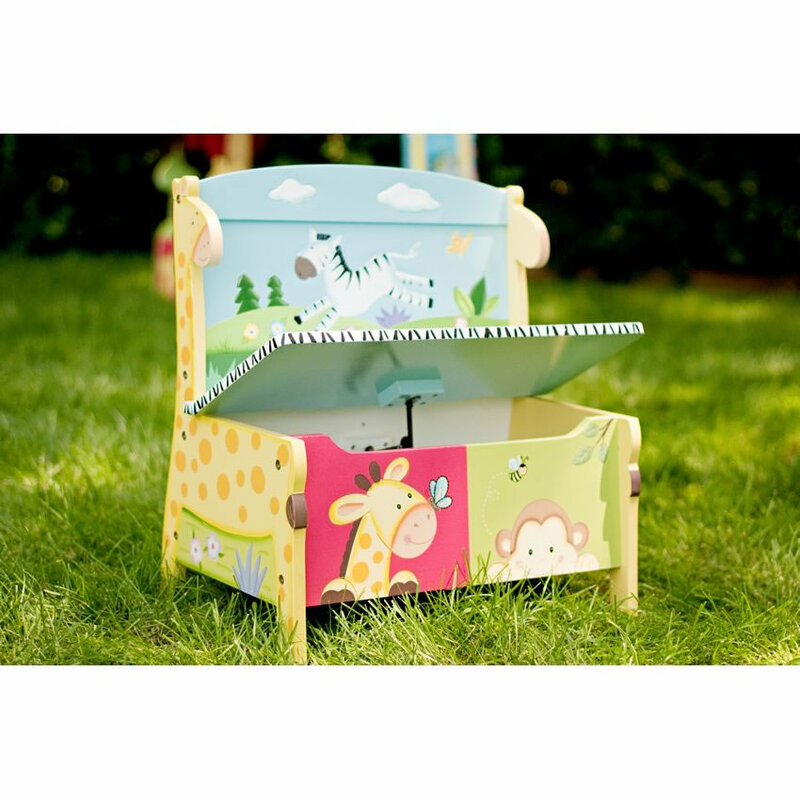 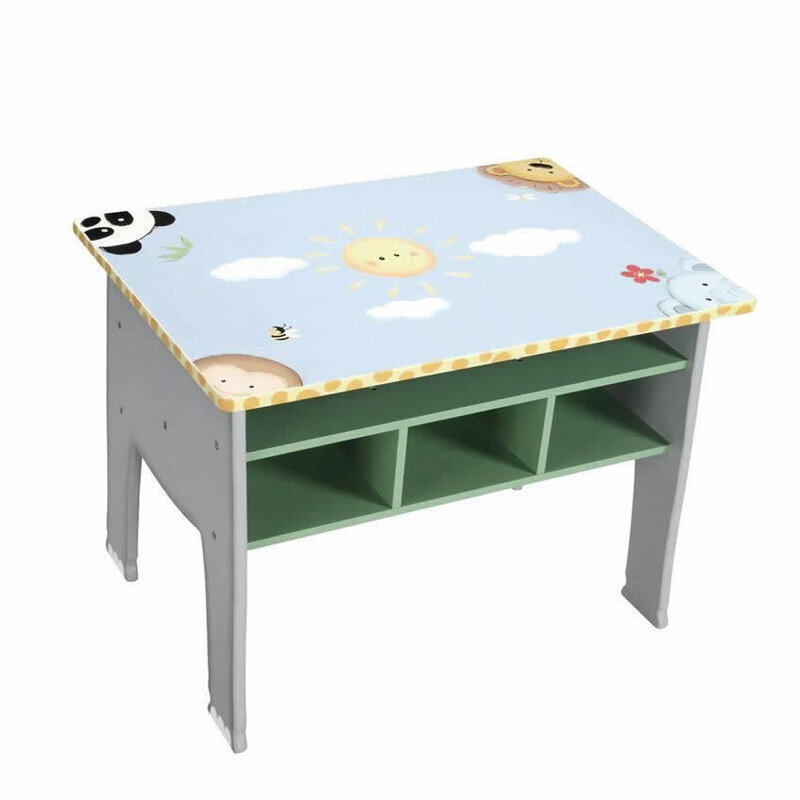 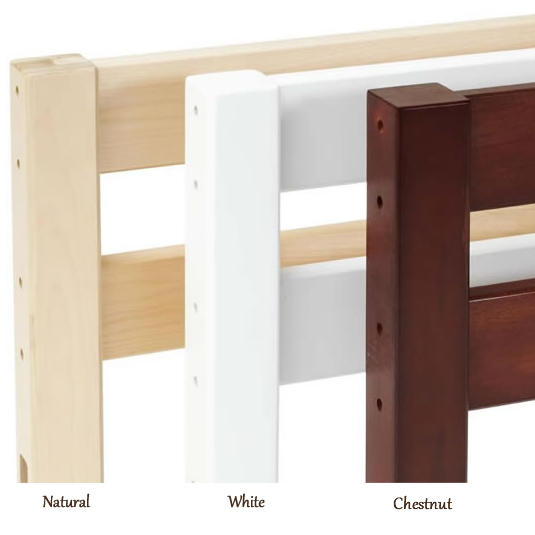 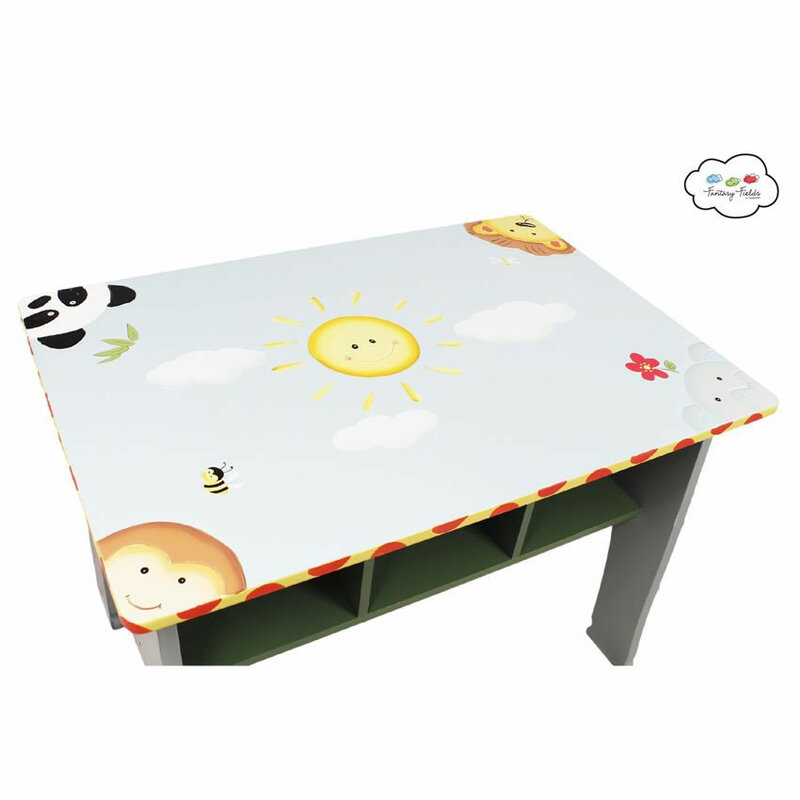 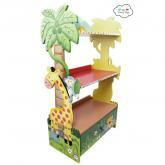 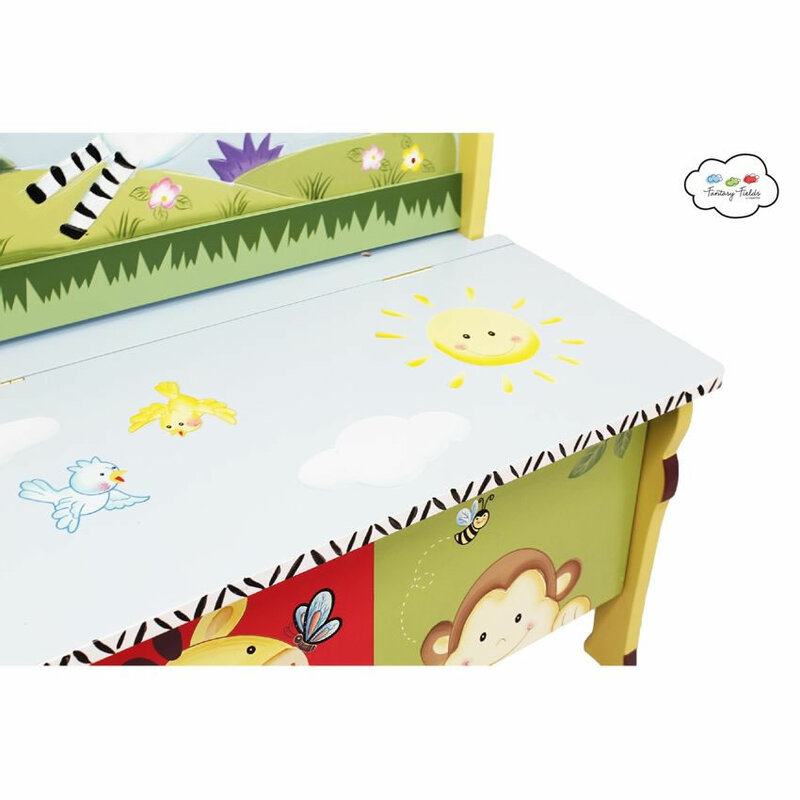 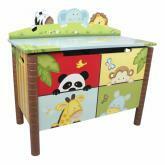 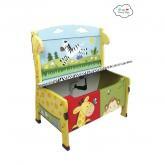 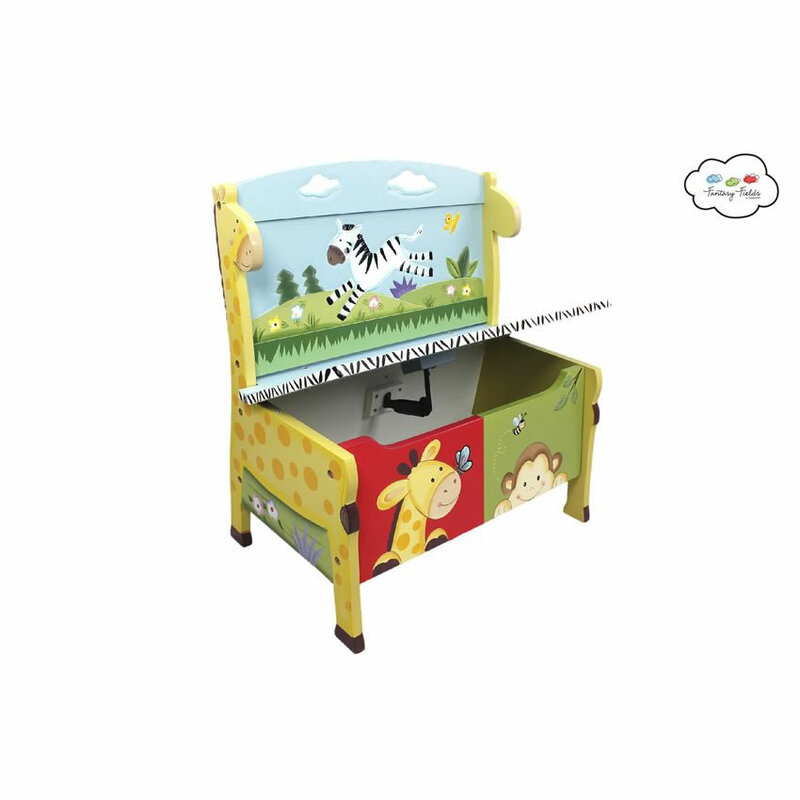 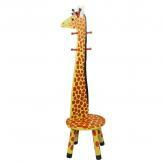 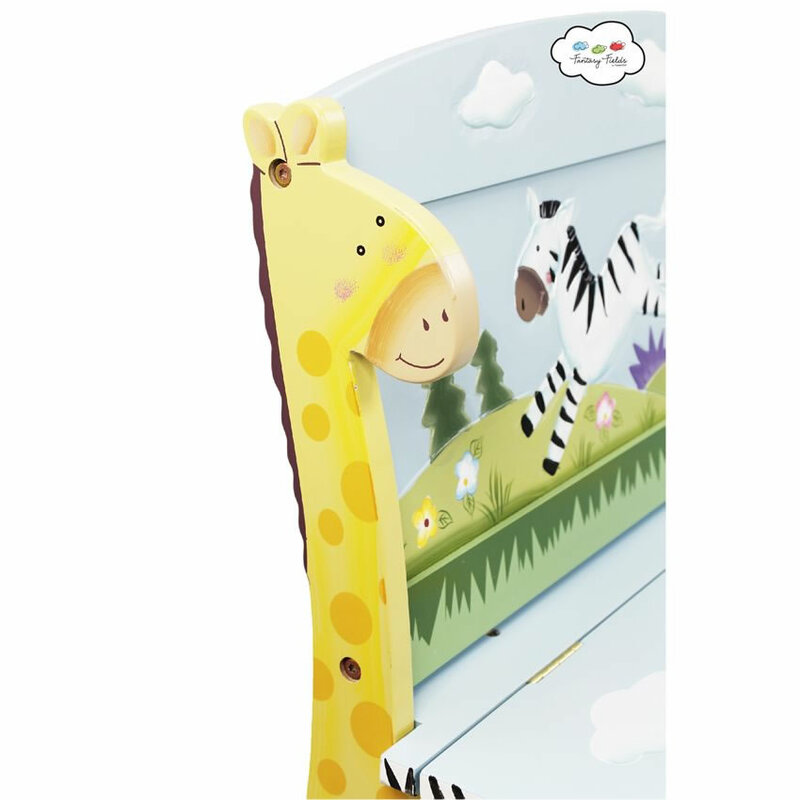 This jungle theme play furniture set starts with a table with built in storage.